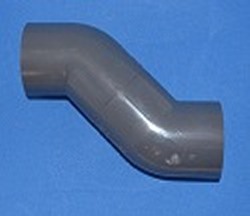 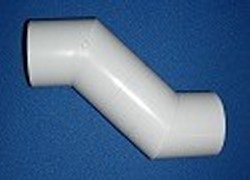 These Dog Leg elbow fittings are ideal for going around tight spaces in your projects. 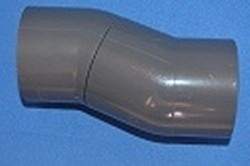 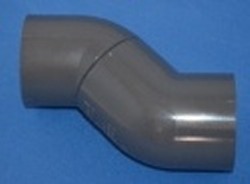 These parts feature slip sockets at both ends. 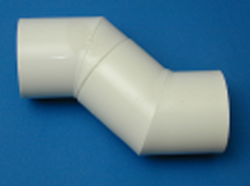 We offer them in sizes ranging from 1/2-inch to 2 inches in white, off-white, and gray.